Find your home in Piedmont, Oakland, Berkeley & surrounding areas. "She is a specialist. She earns her top score for a reason. She truly is the best." See the latest real estate market statistics for the San Francisco East Bay. A premier realtor, Teri Carlisle has provided clients her extensive expertise and boundless energy for over 30 years. In that time, her passion for people and properties has only accelerated, and she’s now responsible for the sales and purchases of some of the most exquisite homes in the Bay Area. Clients and other realtors alike simply love working with her due to her positivity, professionalism, and vibrant personality. Teri’s market savvy in Oakland, Piedmont, and Berkeley is unrivaled. She realizes top dollar for her sellers and matches buyers to their dream homes at the lowest possible price. Her clients’ interests are always forefront, which is why she consistently ranks in the Top 10 percent of realtors nationwide. 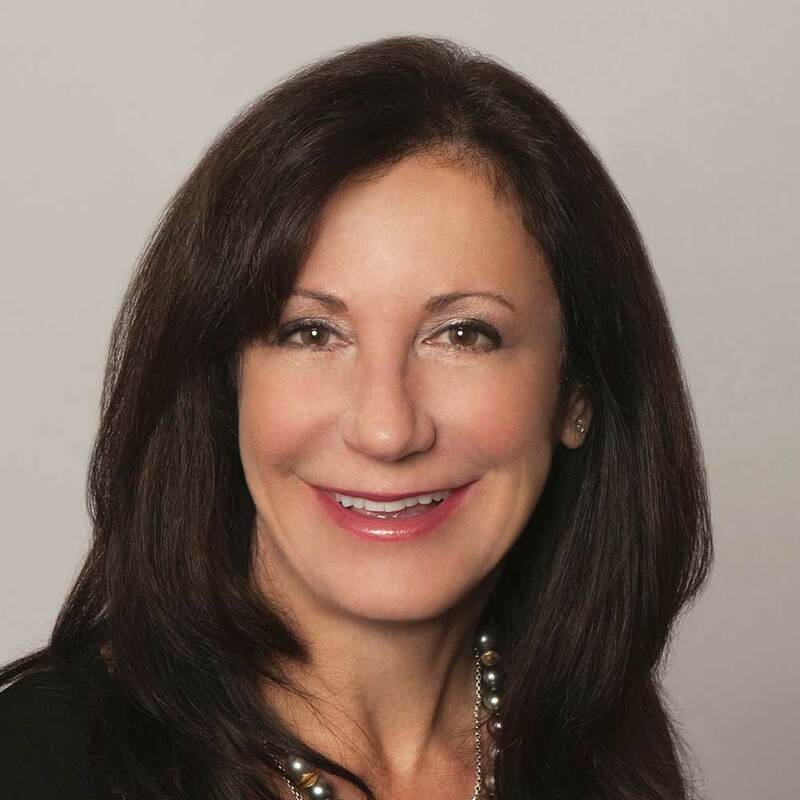 She is consistently rated in the top 10 percent of real estate professionals nationwide, offering extensive experience that spans more than 26 years. Montclair, Montclair Hills, Oakland, Rockridge, Temescal, Crocker Highlands, Berkeley Hills, Elmwood, Claremont, Glenview, Oakmore, Piedmont, and more.